How many fancy t-shirts do you have? 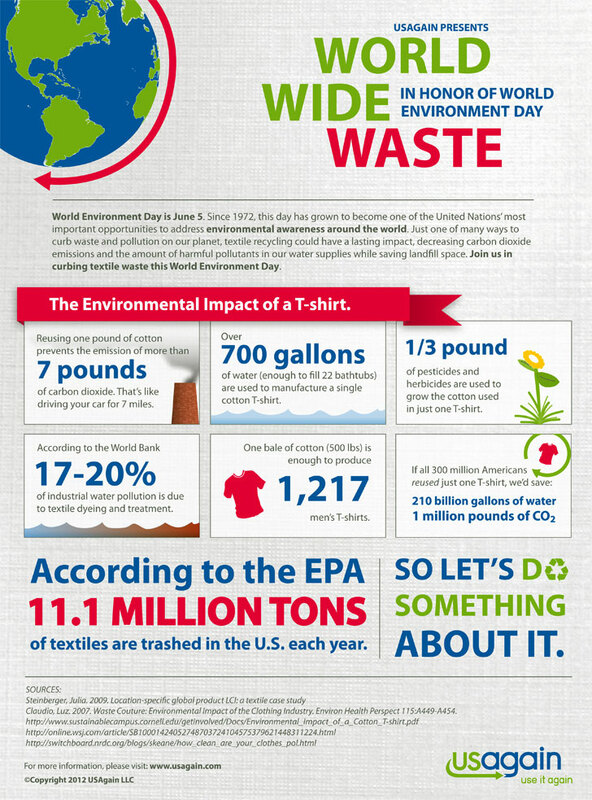 The environmental impact of just one t-shirt is considerable. Think when it comes to millions or billions. 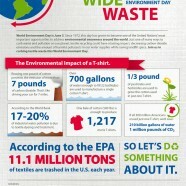 Textile recycling can be a solution.